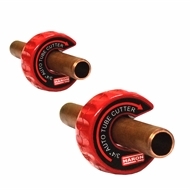 Tube Cutter Twin Pack 1/2 & 3/4". 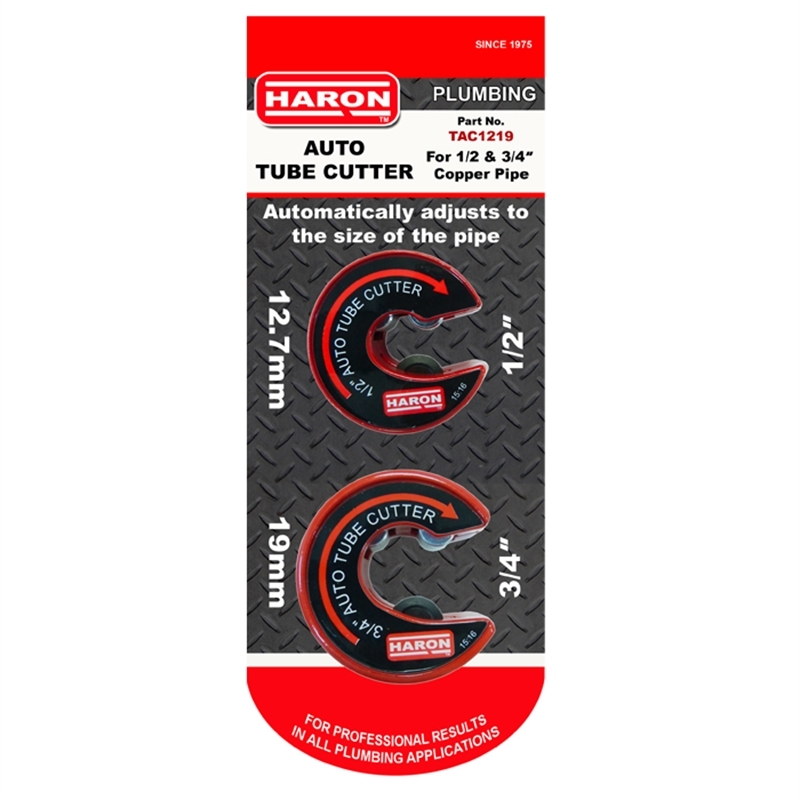 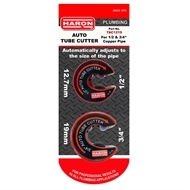 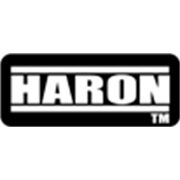 Haron Auto Pipe Cutter automatically adjusts and self tightens without having to continually tension the blade by turning a handle. 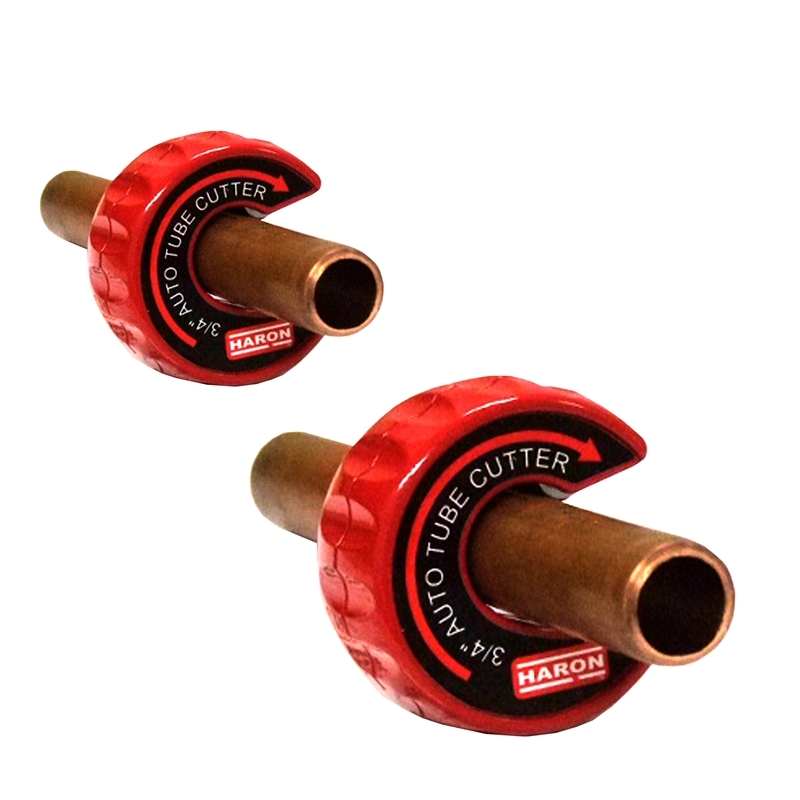 The sharp blade cuts quickly through copper pipe.